Welcome, friends! It's time for the Grace at Home party! This month I'm writing every day about taking care of myself body and soul. Today I'm caring for myself by celebrating all the ways we make our homes places of grace. 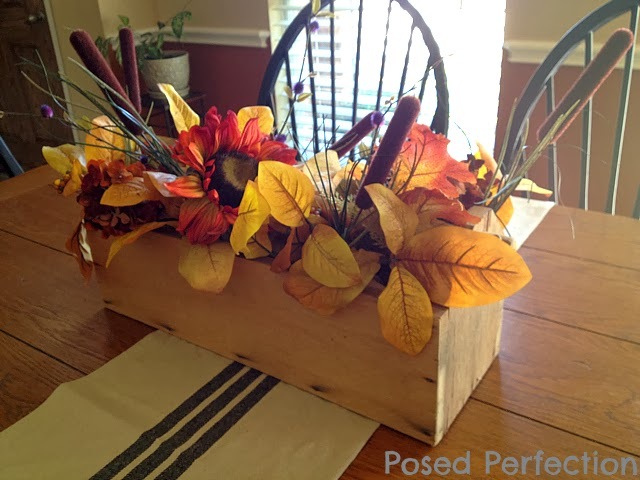 Debby from My Favorite Things created a simple but delightful Fall vignette. Debby's photos are always food for my soul! Nici at Posed Perfection made a beautiful Autumn centerpiece for her table. Read her post to learn her secret for getting the arrangement just right. Sweet Debbie from Debbie-Dabble is celebrating a remodeled kitchen. Debbie calls her style "country Victorian," and her goal was to make her room look like an old-fashioned kitchen. I think she succeeded! Penny from Penny's Vintage Home shared the recipe for this delicious-looking Lemon Zucchini Bread. I think my husband would love this bread. 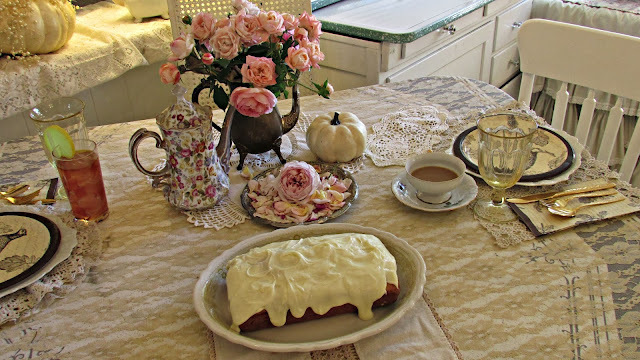 Penny's husband actually bakes the bread and Penny makes the icing! Jessica from Designers Sweet Spot is doing a series on Mason jar gifts. I think anyone would love to receive a jar of this beautiful Almond Hand Creme, don't you? 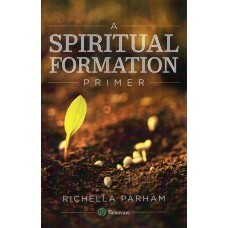 Just wanted to let you know I'm enjoying your series, Richella. :) Most of us don't take time to care for ourselves. Usually that comes after everything else is cared for. Richella, these are lovely features! Thanks so much for hosting! Glad to link up! So great to be joining your party again this week dear Richella. I hope God is giving you an amazing week. Thank you so much for hosting and happy weekend to you. Wonderful features! Thank you so much for having us to the party! Thanks so much for the featuring and for letting me know about it!! I gave you a Shout Out in my latest post. Thanks again and thanks so much for the party each week! !